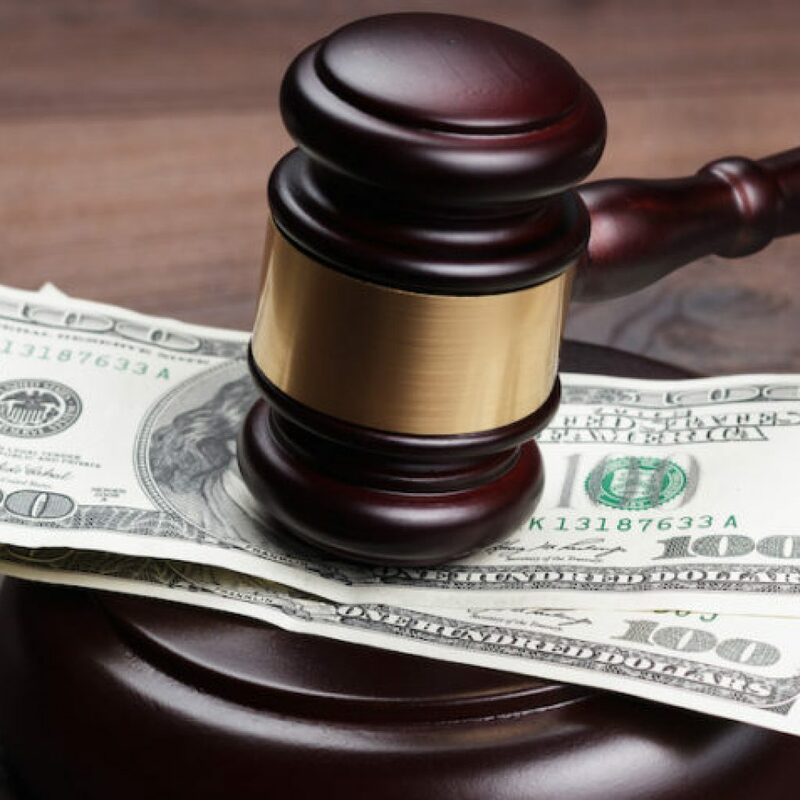 A federal student loan servicer has agreed to pay $9 million to settle a fraud claim with the New York Attorney General’s office for Student Loan SCRA Violations that deceived borrowers with student loans. The student loan debt crises has ballooned in recent years. The Washington Post reported last fall that student loan debt in the U.S. reached $1.53 trillion. The average college student in the U.S. graduates with $37,172 worth of debt, according to CNBC. Many Americans believe the cost of a college education — which rose 213 percent in 30 years — has become outrageous. Nerves have become raw over the mountain of debt young educated people are carrying. Thus, the discovery that some lenders are compounding the problem by acting illegally for their own profit may turn into a public relations nightmare for ACS Education Services (currently known as Conduent Education Services). The AG’s office said ACS steered borrowers away from loans based on income. They instead pushed more expensive student loans on them that required higher monthly payments. Further, the AG said, ACS did not provide interest reductions to servicemembers, resulting in an SCRA violation. The SCRA entitles servicemembers on active duty to an interest rate no higher than 6 percent. Currently, the student loan rate for undergraduates is 5.05 percent for direct subsidized and unsubsidized loans. It’s 6.6 percent for unsubsidized loans for graduate students and 7.6 percent for direct plus loans for parents and graduate or professional students, according to the Department of Education. While the SCRA puts the onus of requesting the reduced rate on the servicemember, in practice, lending institutions that do not do military status verifications and automatically adjust interest rates are inviting scrutiny from authorities and the often-accompanied lawsuit. The AG’s press release said ACS “overstated the monthly payments owed by some members of the armed forces who were eligible for reductions under the Servicemembers’ Civil Relief Act.” They do not make clear whether the servicemember requested the rate reduction or it was automatically given to them. The AG’s office may not have bothered to make the distinction, as the bottom line is that ACS required the borrowers to pay more than they owed, an SCRA violation. ACS further failed to inform borrowers about Public Service Loan Forgiveness, a program that allows student loans to be forgiven after a period of service in the field. In other instances, ACS erroneously told borrowers they were ineligible for the program. The settlement will cover restitution to the aggrieved as well as penalties for student loan SCRA violations and other transgressions. ACS also agreed not to service any major federal or private loans for five years. If you are a bank or lending institution that services student loans, ensure you are complying with the SCRA by making regular military status verification sweeps. The sooner you know which of your borrowers are active military, the more quickly you can adjust their interest rate. This reduces your risk of incurring fines for SCRA violations. Trust the Servicemembers Civil Relief Act Centralized Verification Service to perform all your military status verifications. The SCRACVS is infinitely faster and more reliable than government websites, and we offer discounts for batch processing.